Welcome to a new summer series on Lark & Bloom! I'm not sure about you, but I always associate summertime with travel. I went on my first international adventure to Guatemala when I was in kindergarten. Ever since then I have been in love with the world. Seriously, in love. I was sorting through pictures ( yes, actual photos taken with film ) and came across a picture of me learning to belly dance in a Turkish cave. Another one surfaced of the time I spent in the Sudan. So many pictures, so many stories. So, I decided to share them with you! Every Tuesday this summer I will post a story from my travels. Some may be funny, others more serious...either way I'm sharing the memories with you. I know some of you have traveled far more than I have, and I would love to hear from you. 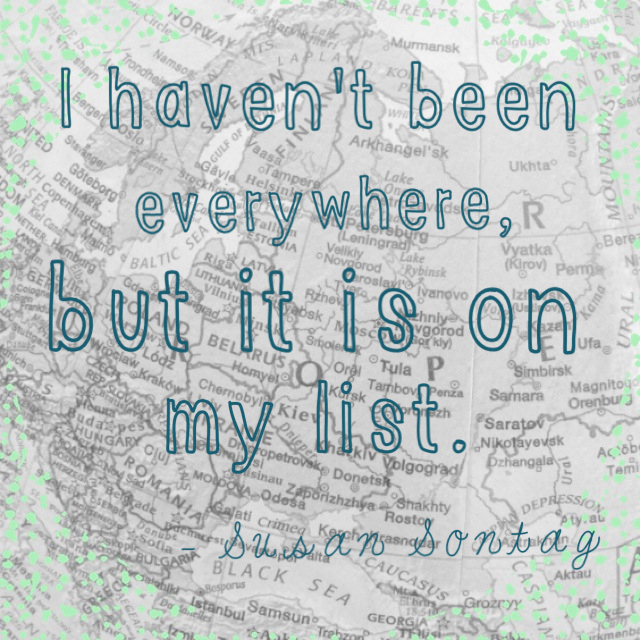 Do you have a great travel story to share? Everyone else, is there a country you have always wanted to hear about? Looking forward to traveling the world together these next few months!